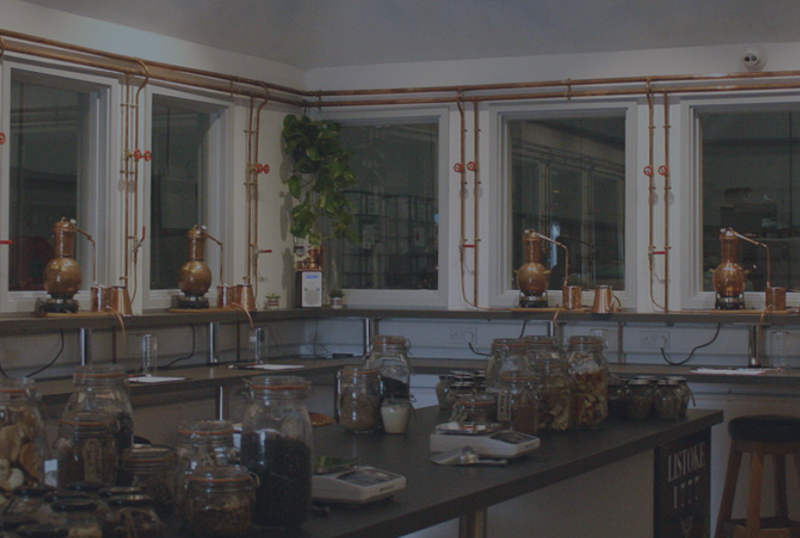 Listoke Gin school is Ireland's first and only interactive gin school. 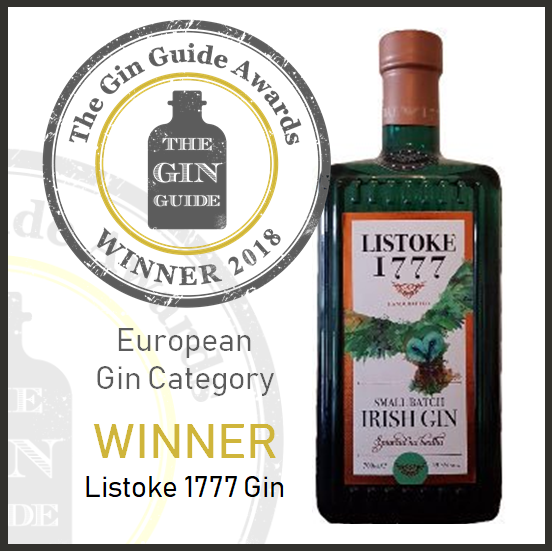 Visitors to the Listoke gin school are greeted with a warm welcome and a Listoke 1777 G&T. Visitors then tour the distillery and hear the colourful history behind the brand. Returning to the school visitors are given a sample of 3 different gin profiles to help them to decide which gin style they prefer. ​Class then begins in earnest with an introduction and guide to botanicals. Thereafter visitors start designing and distilling their very own 700ml bottle to take home. Waiting for their gin to distil, guests sit down and are treated to some local food products and some more ginformation.